You’ve all had a few weeks to perfect your strategies in Orcs Must Die!, but now it’s time for us put your strategies to the test. For the next week, we want you to all see how high you can score on level 13 “The Arena” on War Mage or lower difficulty. The rules are that you have until next Wednesday the 26th at 7PM EST to submit your scores. To submit your scores, tweet @XBLAFans and include a twitpic of your best score for level 13 “The Arena” score appearing on the War Mage and lower leaderboard and make sure you hashtag the tweet with #OMDXBLA so we can easily find your entry. There is no limit of only how many times you can enter the contest, so let us know every time you best your previous score. There will be two winners from this contest. 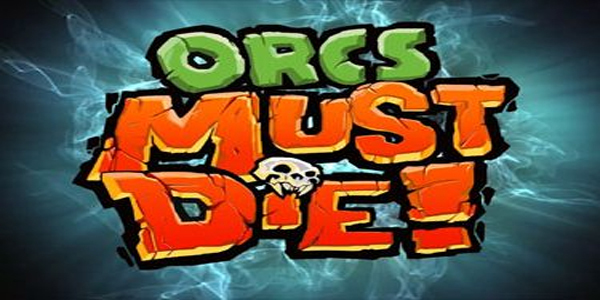 One lucky contestant’s score will be randomly chosen as the second prize and you will receive an Orcs Must Die! t-shirt. 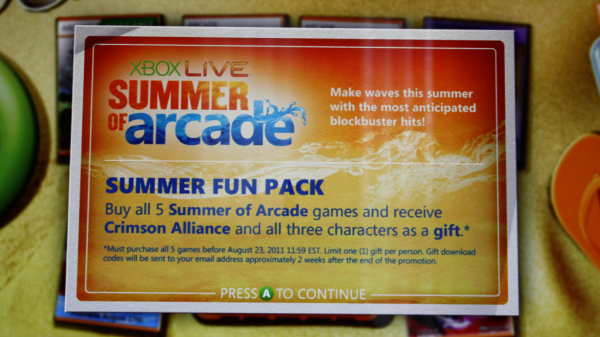 The grand prize will include an Orcs Must Die! t-shirt, hat and a signed comic. You only have a week left to enter, so you better go fine tune your strategies now!